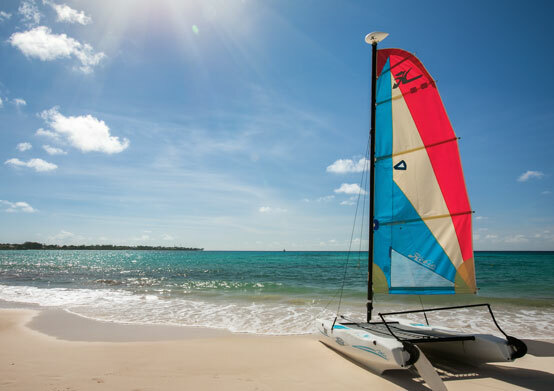 Glide across picturesque turquoise waters aboard Sea Breeze's very own Hobie Cat. 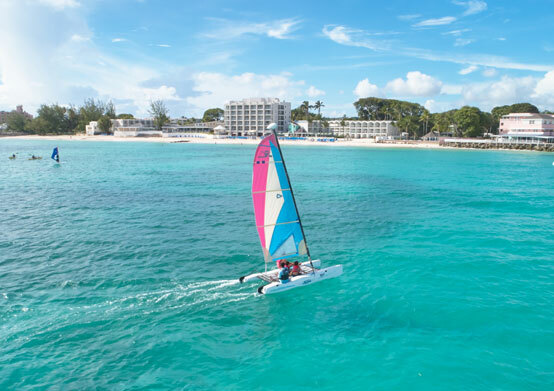 Our experienced water sports attendants will show you the ropes, so you can enjoy an exciting, care-free adventure on the sparkling Caribbean sea. 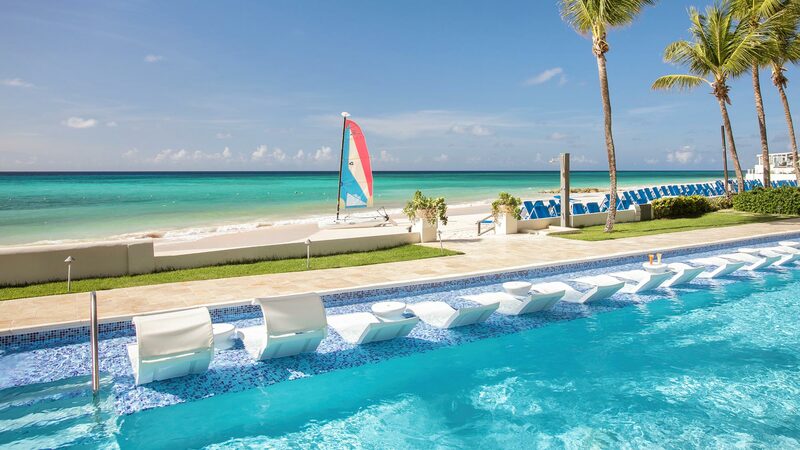 Take a fun, exciting Aqua Aerobics class, led by one of our experienced friendly instructors in the adults only lap pool set just off the beach with great views of the Caribbean Sea. 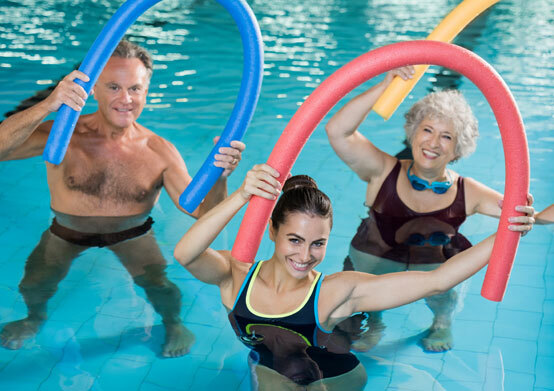 Move to the beat of some great music as you get fit. 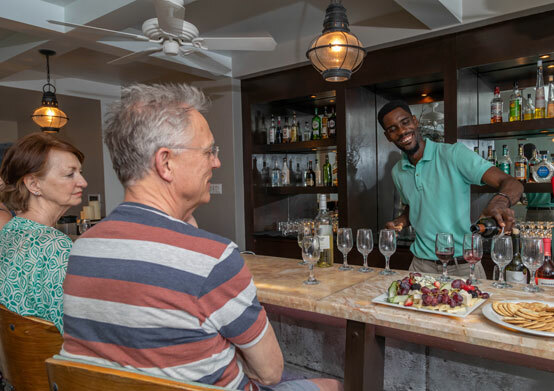 No trip to our island paradise would be complete without tasting this magical drink and learning about its history that dates back 350 years. 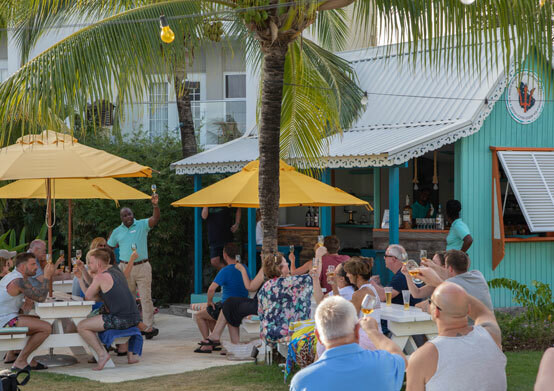 Join us in a Rum Tasting adventure and you'll experience sips of the best sugarcane spirits in Barbados. 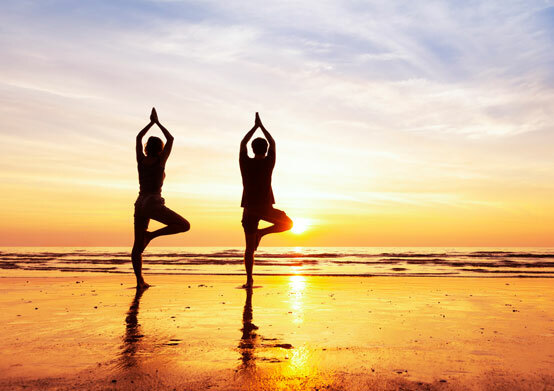 Maximise your time on our white sand, join us for our Caribbean Beach Fit session and maintain your holiday beach body. This run is the perfect combination of sight seeing and fitness. 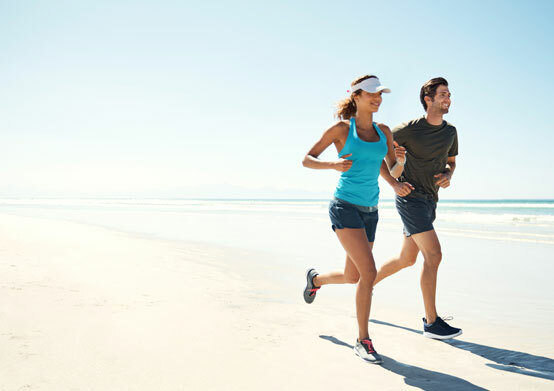 Run along the Barbados coast road for 3km, return to the resort for a stretching session and breakfast. Your body will love you for it! Here is your opportunity to add to your wealth of knowledge on wines and wine pairings. Explore French, Italian, Argentina and California wines in an ocean view setting. 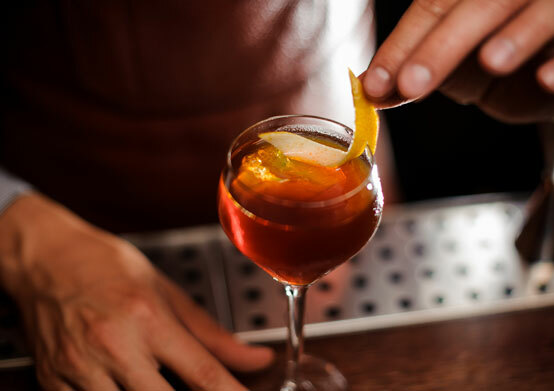 Learn how to make cocktails with a Caribbean flair. You will sure impress your friends when you return home with these new recipes. How well do you know your bingo calls? 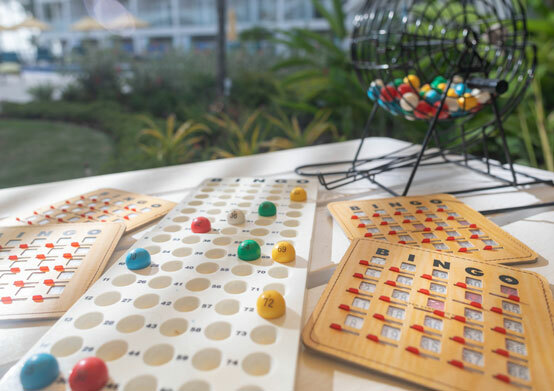 Brush up before your holiday and join us for fun Bingo night every week. 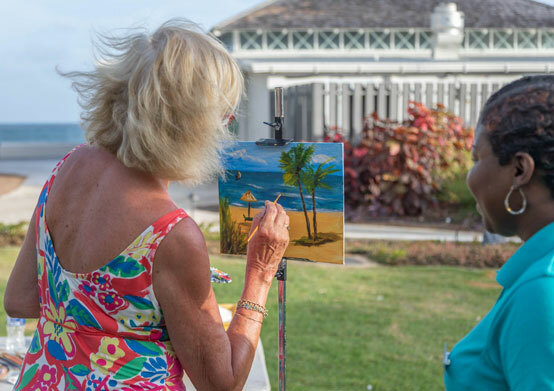 Channel your hidden inner art skills with this session, set up with easel, paints, breathtaking scenery and a facilitator that inspires you. You will be surprised at the skills that lie within.